Engineers from MIT’s Microsystems Technologies Laboratories have designed a new power converter that maintains its efficiency at currents ranging from 100 picoamps to 1 milliamp, a span that encompasses a millionfold increase in current levels. 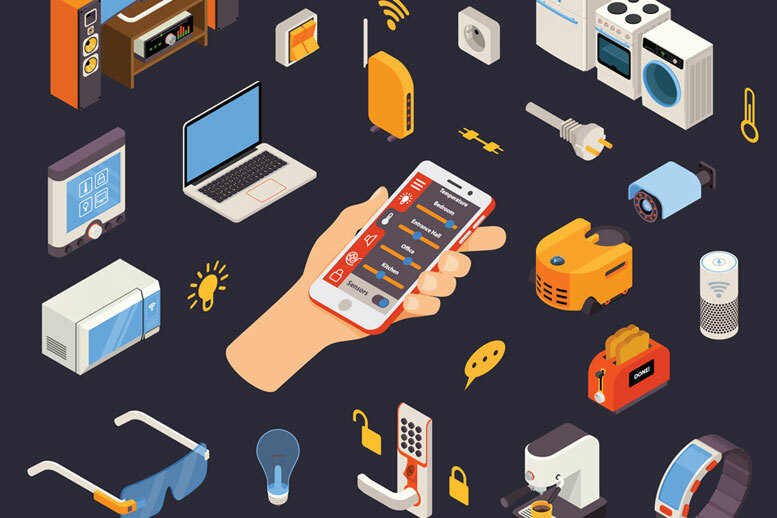 The “internet of things” is the idea that vehicles, appliances, civil structures, manufacturing equipment, and even livestock will soon have sensors that report information directly to networked servers, aiding with maintenance and the coordination of tasks. Generally, power converters, which take an input voltage and convert it to a steady output voltage, are efficient only within a narrow range of currents. But at the International Solid-State Circuits Conference last week, researchers from MIT’s Microsystems Technologies Laboratories (MTL) presented a new power converter that maintains its efficiency at currents ranging from 500 picoamps to 1 milliamp, a span that encompasses a 200,000-fold increase in current levels. Reference: A. Paidimarri, A. P. Chandrakasan, “A Buck Converter with 240pW Quiescent Power, 92% Peak Efficiency and 2E6 Dynamic Range,” IEEE International Solid State Circuits Conference (ISSCC), Feb. 2017. Be the first to comment on "New Power Converter for Internet of Things Reduces Resting Power Consumption by 50 Percent"